“Incredible Inventor Impala Imagines Ingeniously Inspired Ideas,” while “Mad Messy Monkeys Make too Much Macaroni on the Moon.” Indeed, weird and wacky words make mush out of your mouth. Slithering, circuitous sentences lay a large, loud laugh upon your lips. Peculiar, primary-­colored pictures promote priceless, silly smiles. 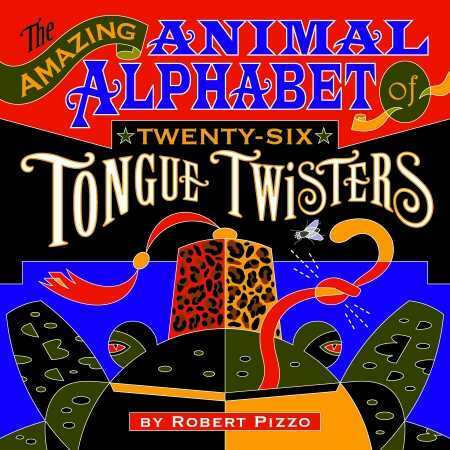 Repetition reaches readers yearning for entertaining education in this rambunctious animal alphabet book. “Uh, oh! Umbrellabird Utterly Underestimates Unearthly UFOs.” Ages four to eight.